At Martintown Community Church we encourage everyone to read the Bible. At year’s end we give One Year Chronological Bibles to anyone who wants one. We also encourage everyone to take one or more to give away as Christmas presents. A One Year Chronological Bible is a Bible that has 365 daily readings of Scripture. The daily readings are in chronological order as they happened in history. It takes about 15-20 minutes a day to read each segment of Scripture. If one keeps up with their daily readings, in one year they will have read through the entire Bible. This year, we purchased several cases of Bibles to give away. Most of the Bibles are now in people’s homes and being read on a daily basis. One of the benefits of having several people reading the same passages of Scripture throughout the week is that we can discuss them when we get together at our midweek and Sunday get-togethers.Many times people have the same questions about what we are reading. One day recently, as I was thinking about the daily readings I began to list in my mind, a favorite verse from each book of the Bible. This became a very profitable mental exercise. One of the exercises we go through in our Confirmation classes each year, is reciting the books of the Bible by memory. One of the requirements each student must meet to “graduate” is to be able to quote and write by memory all 66 books of the Bible. There are a lot of things I don’t remember in life, but since I have taught this class for close to 26 years, the books of the Bible are not something I’ve forgotten. As part of my mental exercise to recall a verse from all 66 books of the Bible, I first recite the book, then I write down the first verse that comes to mind. The Old Testament is the story of Christ foretold while the New Testament is the story of Christ as it unfolds. Woven throughout the pages of every single book of the Old Testament is the Person of Jesus Christ. 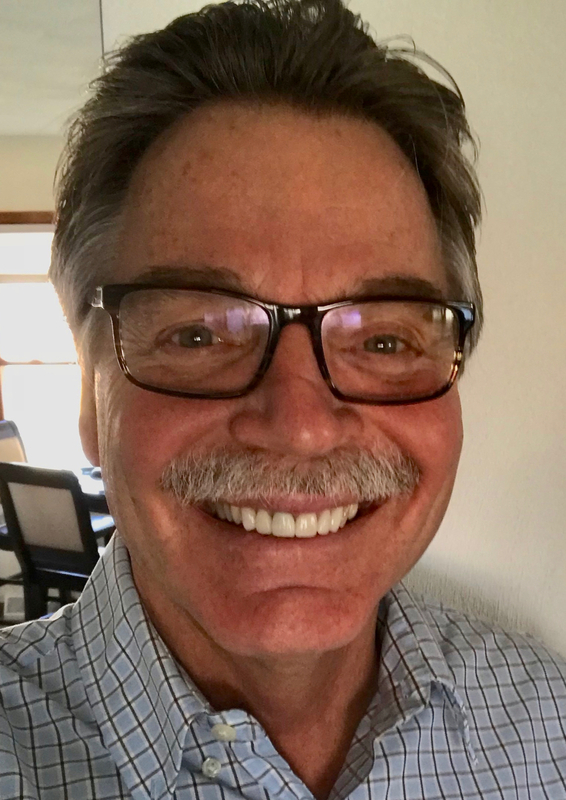 It is not difficult to bring to mind a verse from each book when one considers all the times Jesus is mentioned directly or indirectly in the Scriptures. Palm Sunday is just around the corner. This is a good time to review a little history of how this day was predicted hundreds of years before it came about. 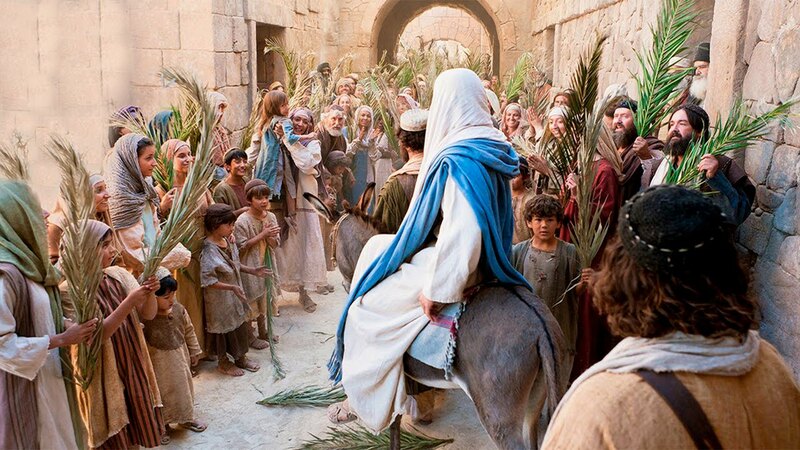 Palm Sunday is the story of Jesus riding into Jerusalem on the colt of a donkey for what is referred to as “The Triumphal Entry,” (Mark 11:1-25). The people of Jerusalem lined the streets and welcomed Jesus into their town that day by waving palm branches and cheering Him as He rode down the street. (It is important to keep in mind that this was five days before His crucifixion. Five days later, these same people then cheered on His death). Jesus’ Triumphal Entry was predicted centuries earlier by the prophet Zechariah. The prophet had cried out, “Rejoice greatly, Daughter Zion! Shout, Daughter Jerusalem! See, your king comes to you, righteous and victorious, lowly and riding on a donkey, on a colt, the foal of a donkey,” (Zechariah 9:9). Jesus knew that prophecy and He knew exactly what day this would be, because the book of Daniel tells us that almost five hundred years earlier, an angel had appeared to the prophet Daniel and had told him that a certain amount of time had been marked out by God, and would be given over to the fulfillment of certain climactic and dramatic events which concerned the people of Israel. The time when this was to begin was clearly given. It would be when the Persian king, Artaxerxes, issued an edict for the rebuilding of the walls of Jerusalem. We find that edict recorded for us in the pages of Scripture, in Chapter 2 of the book of Nehemiah. And when this heathen king issued the edict, he unknowingly set in motion God’s clock for the Jewish nation. Daniel was told that when the edict was given it would be exactly four hundred eighty-three years from that day until the Messiah would arrive in Jerusalem, (Daniel 9:24-25). Zechariah told us He would be riding on the foal of a donkey. Many years ago there was a brilliant lawyer who served for a long time as the director of England’s famed Scotland Yard. His name was Sir Robert Anderson. He was also an avid and devout Bible student. Sir Robert Anderson, with his precise mind and his training in logic, analyzed the book of Daniel and determined the exact date when that decree of Artaxerxes was issued: March 28, 445 B. C. Counting from that date forward, and making the necessary corrections for calendar errors, he determined that on April 6, A. D. 32, Jesus rode into Jerusalem – exactly four hundred eighty-three years later. So Jesus came riding down the slopes of the Mount of Olives, riding on a donkey, on a colt on which no one had ever ridden, in fulfillment of the predictions of Zechariah and Daniel almost five centuries after it was predicted.